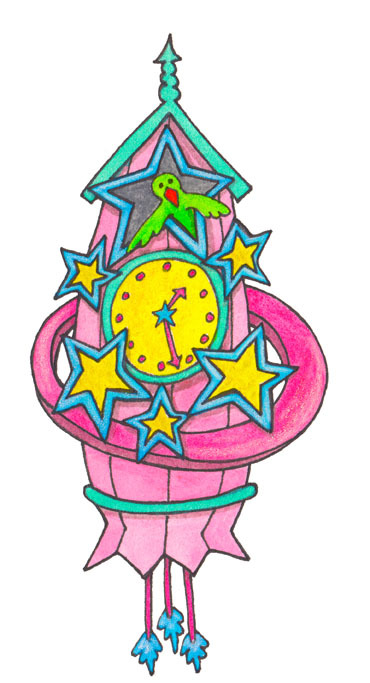 This one is a Cuckoo Clock Starship. That little bird looks ready to fly! If you want to see over 400 cuckoo clocks turned into cell phone cases…. check out the MATS Bootcamp gallery here. The erudite English doctor Sir Thomas Browne, who wrote a number of books on science and religion, was known for his baroque prose style and his controversial opinions. He was born on October 19, 1605 in London and settled in Norwich to practice medicine. He wrote his most famous book, Religio Medici (The Religion of a Physician), an intellectual autobiography, in 1635. A friend published it in 1642 without his permission, embarrassing him, but the book’s popularity encouraged him to write more. He died on October 19, 1682.